Loyola Law School's Fashion Law Symposium! It wouldn't be spring without a fashion law symposium. Our friends at Loyola Law School in California are hosting a tech-focused symposium this year, with a list a great topics and speakers. Be sure to register now, and get ready for a full day of fashion law. Lawyer, tech professionals, and designers will all benefit from this program. Loyola Law School's Fashion Law Project invites you to its spring symposium, where we will explore the fashion law implications of big data, mobile marketing, bespoke advertising and more. 5.25 hours California MCLE are available. Loyola Law School, Los Angeles is a State Bar of California MCLE-approved provider. For more information and event schedule, click here. Launched in 2013, Loyola's Fashion Law Project is the first of its kind on the West Coast. 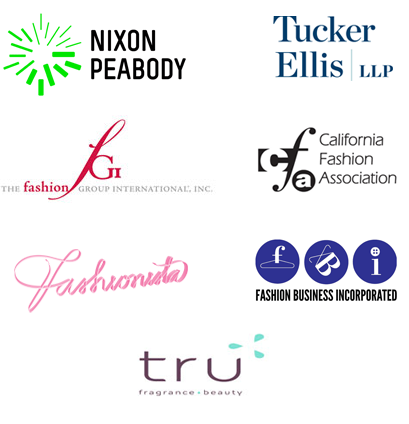 It is a comprehensive academic center focused on the unique and all-encompassing legal issues affecting the fashion industry. For event information, please contact Alicia Mejia at alicia.mejia@lls.edu or 213.736.1070. Inquiries about sponsorship opportunities should be directed to Carmen Ramirez at carmen.ramirez@lls.edu or 213.736.1046.